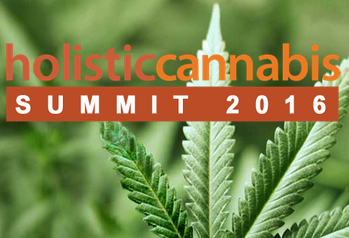 An online cannabis summit is now underway. This is a North American based initiative which reflects the fact that cannabis medicines are now legal in many states in the USA. The summit includes free as well as paid content, with a large number of presenters including Jeffrey Bland, PhD, Founder & President, Personalized Lifestyle Medicine Institute and Integrative Oncologist, James Forsythe, MD plus Ethnobotanist Chris Kilham, to name just a few.